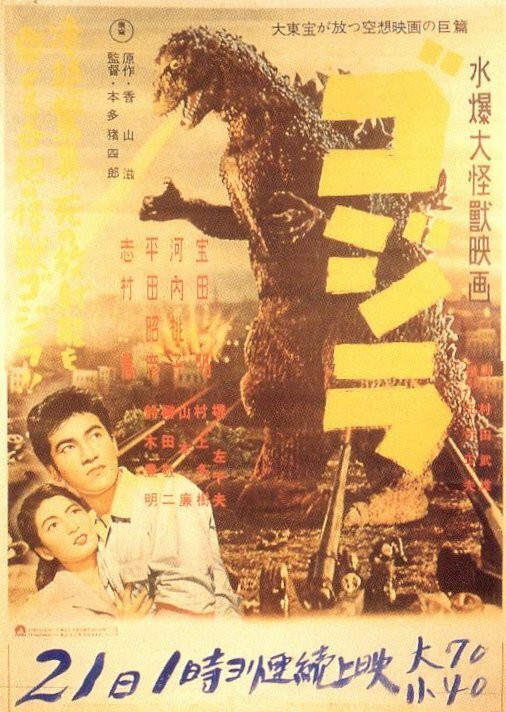 We begin our new monthly feature with a look at Japan’s very first Dai Kaiju (giant monster), Godzilla. 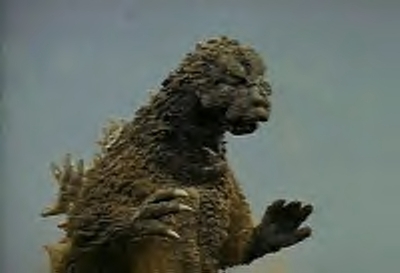 Godzilla’s original statistics were unchanged in the first 15 films, although technically the original Godzilla was killed by the Oxygen Destroyer at the end of the first film, the second Godzilla, Gigantis, was discovered on Iwato Island in Japan’s south seas. 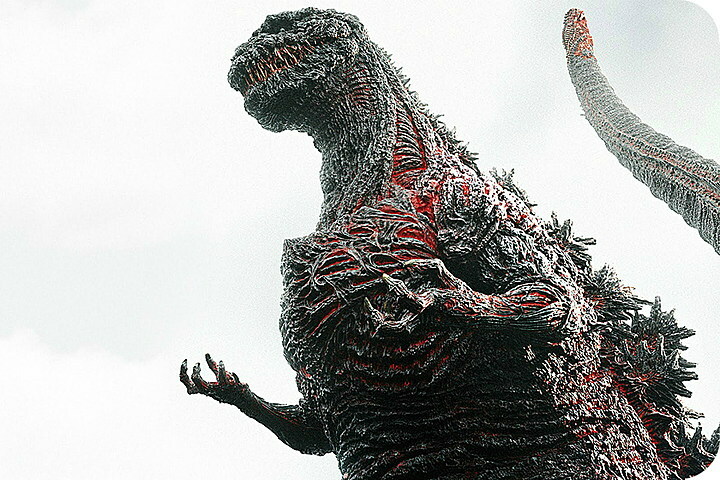 The third Godzilla rose from the depths in 1984 to begin a new series of films as a direct sequel to the first film, ignoring the events of the previous 14 films. 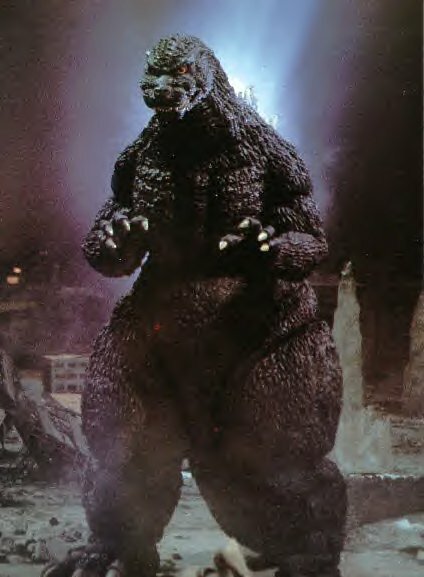 The fourth version of Godzilla, beginning thus another series, was strongly influenced by the TriStar design for Godzilla, and is the current version of the Big G currently in production. NOTE: Films listed in American release order. Powers: Atomic heat ray, nuclear pulse. NOTE: Films listed in Japanese released order with American release dates in parenthesis. 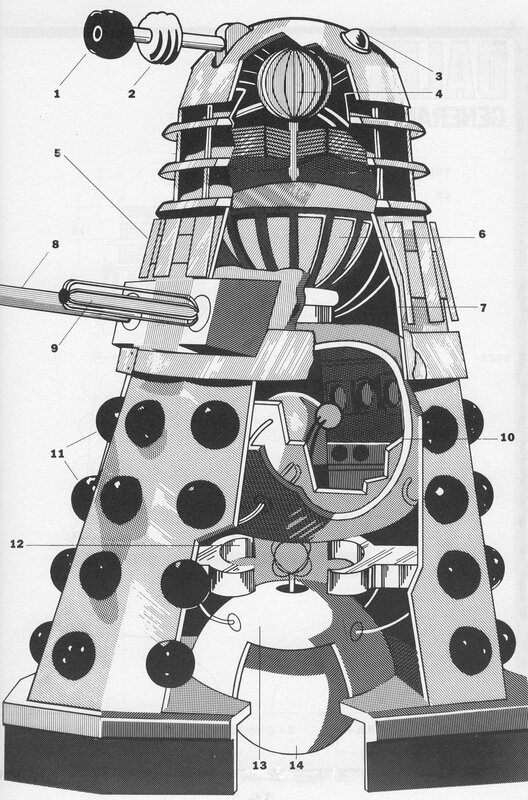 Article © 2005 Daikaiju Publishing.